We are a leading Manufacturer of dust collector filter bag and liquid filter bag from Pune, India. 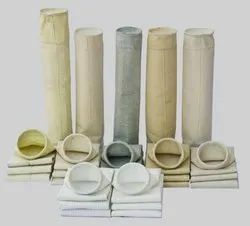 We are leading manufacturers of filter paper rolls in varies type of quality, size, gsm, length. our Vision quick response, best price, fast service, suitable transportation, minimum delivery time. we also manufacture products in customized specifications as per customer needs. 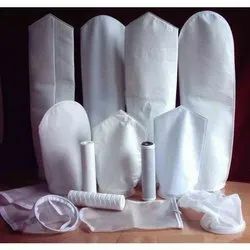 We are leading manufacturers of Liquid filter bags in varies type of quality, size,micron, gsm, length. our Vision quick response, best price, fast service, suitable transportation, minimum delivery time. Looking for Filter Bag ?